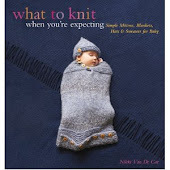 What To Knit When You're Expecting: What To Knit Available in the UK! 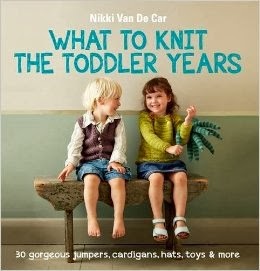 What To Knit Available in the UK! 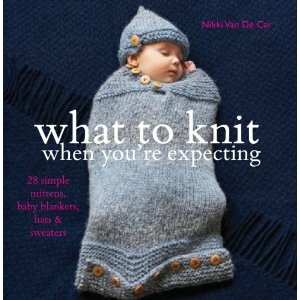 It's UK Pub Day, and What To Knit When You're Expecting is available from Kyle Books at amazon.co.uk here. It's just thing for pregnant mothers, friends of pregnant mothers, and just mothers. And, for me, it's just the thing to turn around a day of screaming, a few days of naplessness, and a week of sleeplessness. Congrats! What a great accomplishment!! Already pre-ordered from Amazon, can't wait to get stuck in! Great designs, really fun and wearable. Thank you. Amazing! What an awesome achievement!! !